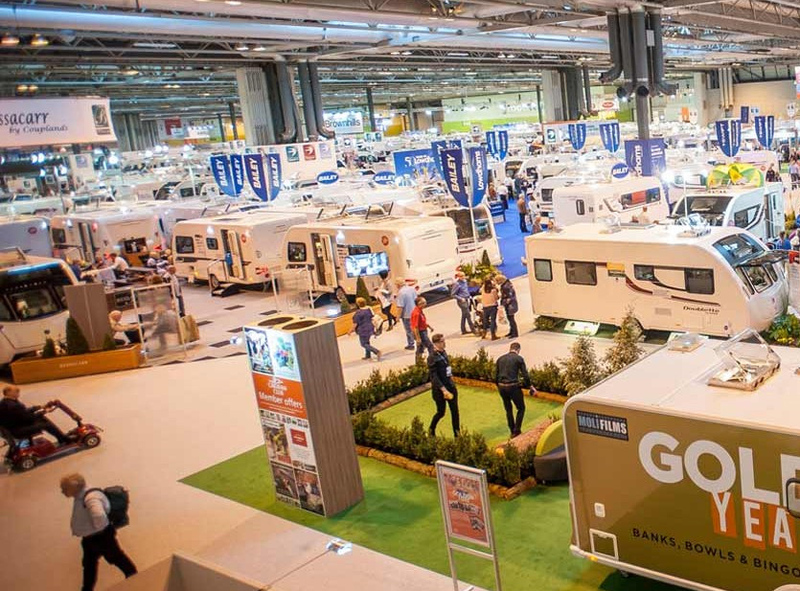 We would like to thank each and every customer that came to visit our stands at the NEC Caravan, Camping & Motorhome Show in Birmingham this year, for joining the revolution and helping us outsell our competition, at what was easily our most successful trade exhibition to date, where consumer reaction to our new range of caravan awnings, drive away awnings, family tents, motorhome awnings and complementary accessories was simply phenomenal. We could not have accomplished these excellent results without our diligent team and knowledgeable retail partners over at A&E Leisure, Devon Outdoors, Leisure Outlet, OBI Camping & Leisure, Camping International and Glossop Awnings, who worked relentlessly to articulate the exclusive benefits of our brand, helping our models gain the recognition they deserve. The team are confident that everyone who purchased our products from the show will admire them…please send in any photographs of them in situ on future endeavors, because nothing makes us happier than seeing satisfied customers. 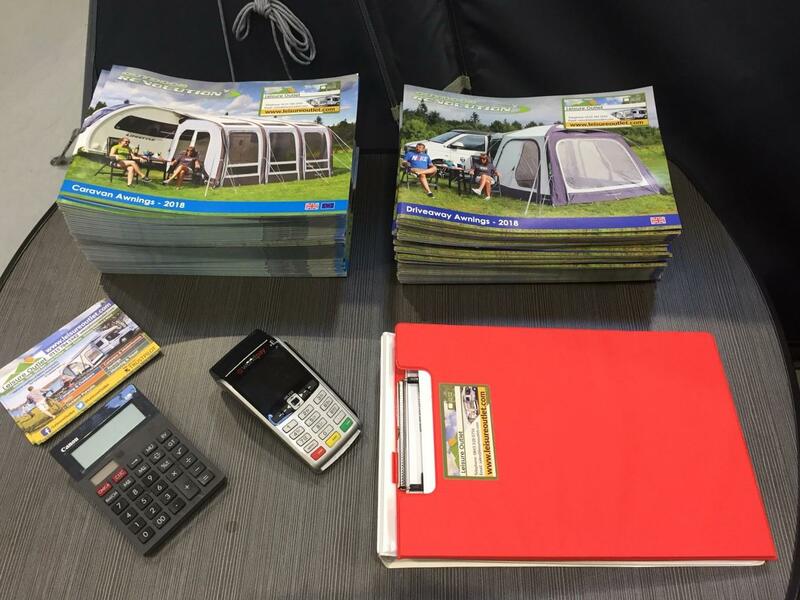 Thank you to each and every customer who visited our stand, as well as the diligent Broadlane Leisure team, at The South West Motorhome Show last week, for aiding us in accomplishing record breaking sales, turnout and terrific consumer reaction to our driveaway awning and complementary accessory selection on display. 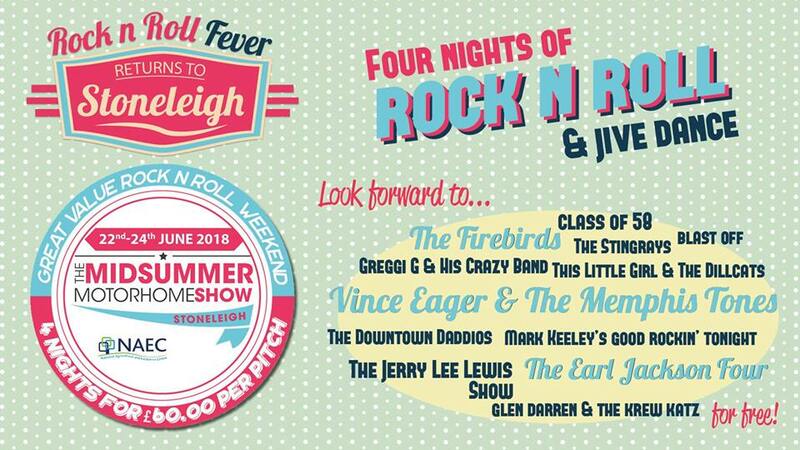 Plenty of sunshine, free parking, an inclusive show guide, free entry for children, plus a myriad of inclusive food stalls and live music set the scene perfectly for a fantastic family day out and an abundance of satisfied customers. 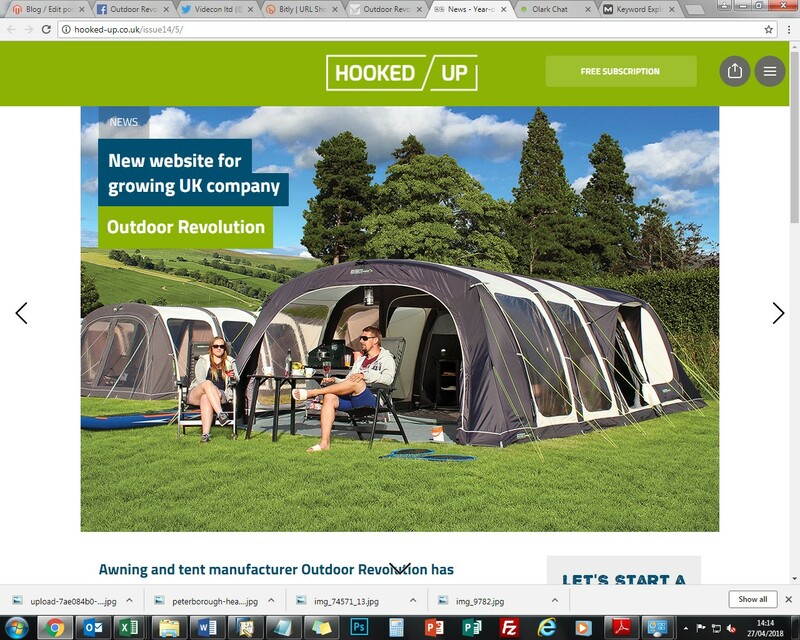 Send in any photos of your awning in situ on future endeavours and caption it #OutdoorRevolution – we love seeing happy customers! 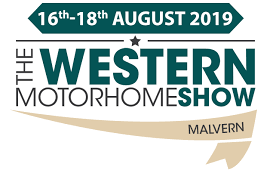 We’d like to express our gratitude to every visitor to our stand and the diligent Broadlane Leisure team at The Western Motorhome Show in Malvern last month, for aiding in making this one of the busiest regional trade exhibitions of the year. 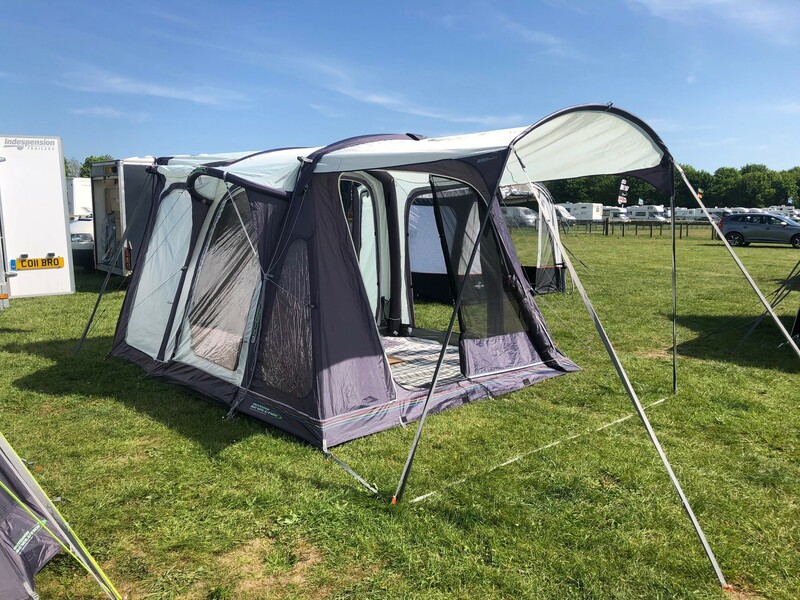 Consumer reaction to our driveaway awning and accessory range was phenomenal, culminating in a myriad of both units sold and satisfied outdoors enthusiasts; the summer heatwave lingered throughout the weekend, elevating the mood of those present and ensuring a great day out! Take a photo of your awning in situ, upload it to Facebook/Twitter, then caption it #OutdoorRevolution; we love seeing happy customers! 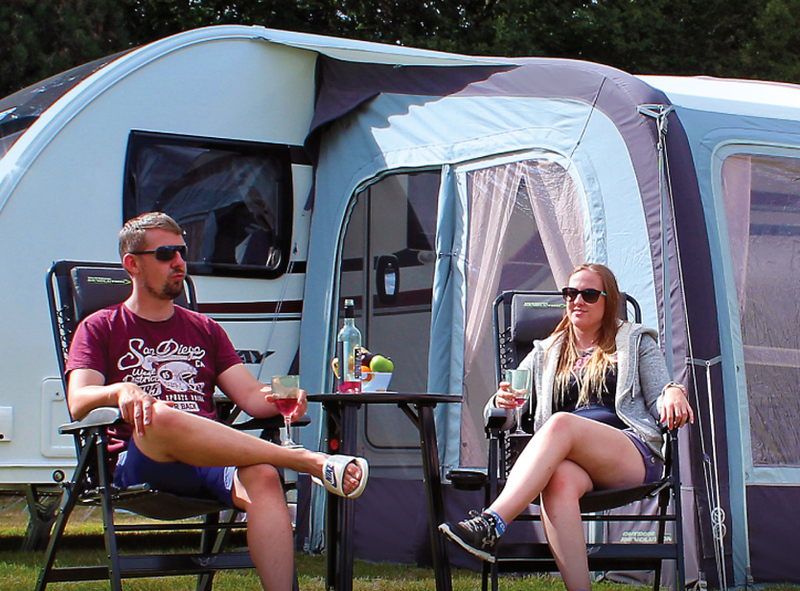 An excellent result at the ‘Camperjam!’ show in Weston Park last weekend, where a pleasant heatwave, extraordinary turnout, plus a profuse of positive feedback and consumer reaction to our driveaway campervan awning range culminated in an abundance of satisfied customers. We would like to express our gratitude for the diligent team over at ‘A&E Leisure’, who worked hard to help us accomplish the terrific result we did. We know those who purchased our products will enjoy them, and we’d love to see photos of them in situ on your future endeavours! 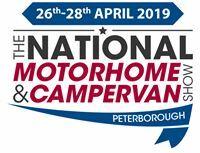 Another successful show for Outdoor Revolution over the last weekend at “The Midsummer Motorhome Show, where the weather, turnout, driveaway awning/accessory sales and sheer number of satisfied touring enthusiasts was simply outstanding. Consumer feedback regarding our product and collective brand were once again predominantly positive, yet constructive. We’re grateful to the dedicated team over at Broadlane Leisure for aiding in achieving the results we did, plus all of the customers who visited our stand; we know you’ll enjoy your products and we hope to see you again in future – be sure to send in any images of your products in situ on your adventures! Newbury Showground was crammed full of satisfied customers last weekend enjoying the sunshine and a family day out at The Southern Motorhome Show, where we sold an abundance of quality driveaway awnings and complementary accessories to the public; customer reaction, as well as feedback, to both our range and collective brand was as encouraging, yet constructive as ever. We’d like to show our appreciation not only to everyone who visited our stand and especially those who purchased our products, however, also to the team at ‘Broadlane Leisure’ who helped us notably prosper at the show. We know everybody who bought our products will admire them and we would love you to send pictures to our social media of them in situ on your adventures! 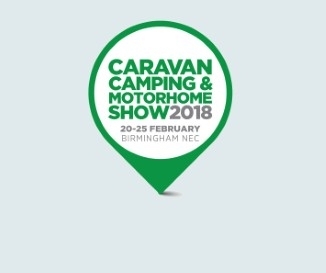 Another phenomenal show for Outdoor Revolution at the February 2018 Spring NEC Camping, Caravan & Motorhome Show, where we sold an abundance of units and consumer reaction to our brand new range of lightweight caravan air awnings, driveaway awnings, inflatable family tents and complementary outdoor accessories was simply terrific! 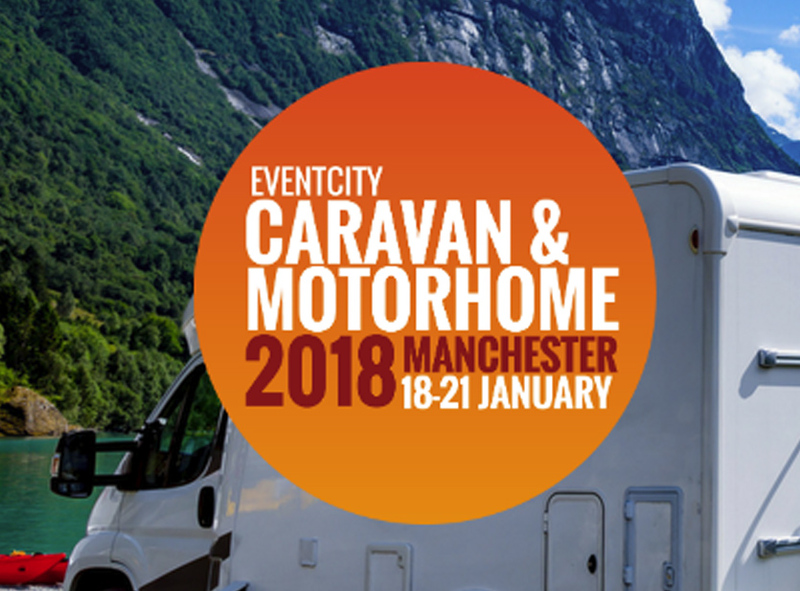 Extraordinary customer reaction to our lightweight caravan air awning, inflatable driveaway awning and essential outdoors accessory range at our first show of the year, culminating in the most successful Manchester Caravan & Motorhome Showto date! We are proud to have featured a full page in this week’s online Hooked Up magazine; one of the biggest and most popular mobile leisure magazines. The magazine delivers up to date, relevant frontline news directly to the user’s inbox! 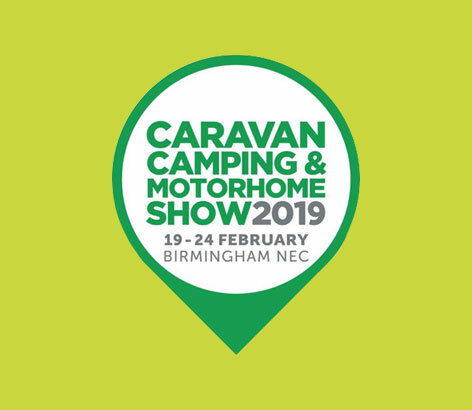 Don’t miss out on an opportunity to view and purchase a superb range of discounted caravan air-awnings, drive-away awnings and accessories at the upcoming ‘NEC Caravan & Motorhome Show’ in Hall 17, Stand 17.79, at the National Exhibition Centre, Birmingham, West Midlands, B40 1NT, from 17th-22nd October. Doors open at 9:00AM each day and shut at 18:00PM. We’d like to thank everyone who came down to the ‘Camperjam Festival’, where dazzling sun, huge turnout, show offers, plenty of sales and loads of satisfied customers who saw our broad range of driveaway awnings, luxury foldaway chairs and accessories, culminated in one of the most successful shows to date for the team here and at ‘A&E Leisure’, who we were supporting! Great weather, huge turnout, massive discount prices, happy customers, plenty of sales and better than ever consumer reaction to our range of premium inflatable caravan awnings, drive-away awnings and accessories on display; the ‘Cornwall Caravan & Motorhome Show’ was a phenomenal success for both Outdoor Revolution and the team at ‘Campers & Leisure’ who we were supporting. Many thanks to everybody who purchased items at the show – we know you will enjoy them!